Thank you to our 440 Supervisors across Ohio. Your work and care for soil and water conservation in your community, county and Ohio is appreciated! As a Supervisor we want to make sure you have the resources and education you need to preform your job duties. 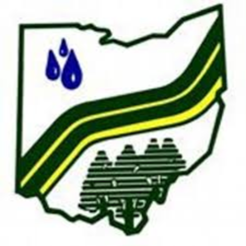 The Ohio Federation of Soil and Water Conservaton Districts offers training and events throughout the year. Make sure you take part in the Annual Partnership Meeting held in February in Columbus, as well as our Summer Supervisor School in July at different locations around Ohio. See The Grassroots Advocacy Page for more information on contacting Legislators and elected officials.